Below are links to healthcare-related websites that provide useful information about digestive disorders, treatments, and patient care. PA GI does not control the content of the linked websites and is not responsible for the information provided. If you have questions or concerns, speak to your physician. Information for patients, caregivers, and the public on healthcare topics. Detection and treatment information on many conditions and diseases, plus resources for healthy living. Celiac disease is an immune reaction to gluten, a protein found in wheat, rye, and barley. The Awareness Campaign gives comprehensive information about the symptoms, diagnosis, and treatment of Celiac disease. 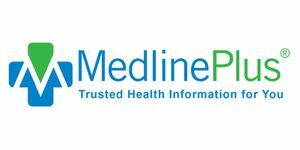 MedlinePlus is produced by the National Library of Medicine, the world’s largest medical library. It brings you information about diseases, conditions, and wellness issues in language you can understand. CDC conducts critical science and provides health information that protects our nation against health threats. Information about the different types of cancer and the the diagnosis of and available treatments for the disease. The American Cancer Society works to save lives and create a world with less cancer. They help people stay well and get well, find cures, and fight back against cancer. 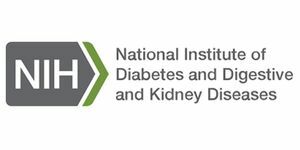 Provides information about liver in health and disease, research funding, and patient-related information. 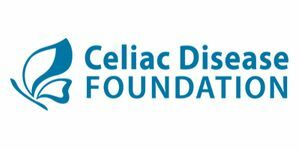 Information about Celiac disease and other gluten-related disorders. CCFA funds studies at major medical institutions and different areas of research on inflammatory bowel diseases. IFFGD is your resource for reliable digestive health knowledge, support, and assistance about functional gastrointestinal (GI) and motility disorders (FGIMDs). HFI’s mission is to facilitate, advocate, and promote education, support, and research for the prevention, treatment, and cure of liver disease.